This isn't even close to the weirdest thing I've seen this week! And it's only Tuesday! 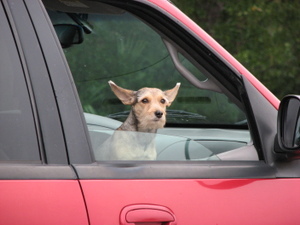 I saw this dog in the parking lot the other day. I hope he's still growing into those ears!